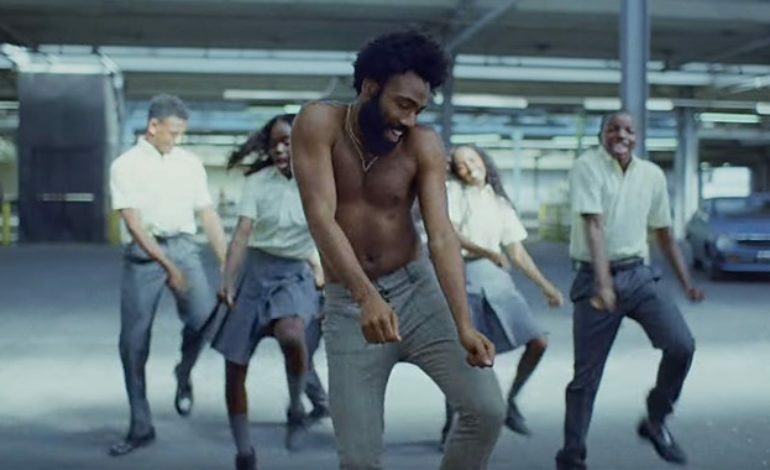 Glover, the creator, producer, writer, and star of FX’s Atlanta, had Murai direct ten of the show’s episodes, later transitioning the effective relation back to the music video scene with the mega-hit “This Is America,” released earlier in May, currently hitting almost 268 million views on YouTube. The masterfully crafted and meaningful video resonated with audiences and caused a media sensation, setting both Glover’s next project as Gambino and Murai’s directorial career on a path of even greater successes. Now, the director seems to finally be getting ready to tackle his first feature work. Over at 20th Century Fox, a spec script project written by Joe Greenberg (with rewrites from David Robert Mitchell, who wrote and directed It Follows as well as the upcoming Andy Garfield LA-pic, Under the Silver Lake) currently titled Man Alive is in the works. Murai is in talks of directing the film, teaming up with Noah Hawley (acting as one of the producers) with whom Murai previously worked with on Legion, another FX show that Murai had directed. Ever since doing Atlanta, Murai has been a regular in TV production, having done HBO’s Barry. In addition to doing Atlanta and Legion, Murai also worked on FX’s Snowfall. The young director’s momentum is exciting to observe and these are all reasons to think that Murai’s feature work will be just as impressive as his efforts in TV and video.